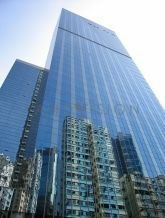 Fitted office in North Point for lease and for sale with size approx. 4,788 sq.ft (G) in an office building. The premises has a partial sea view with an open space.